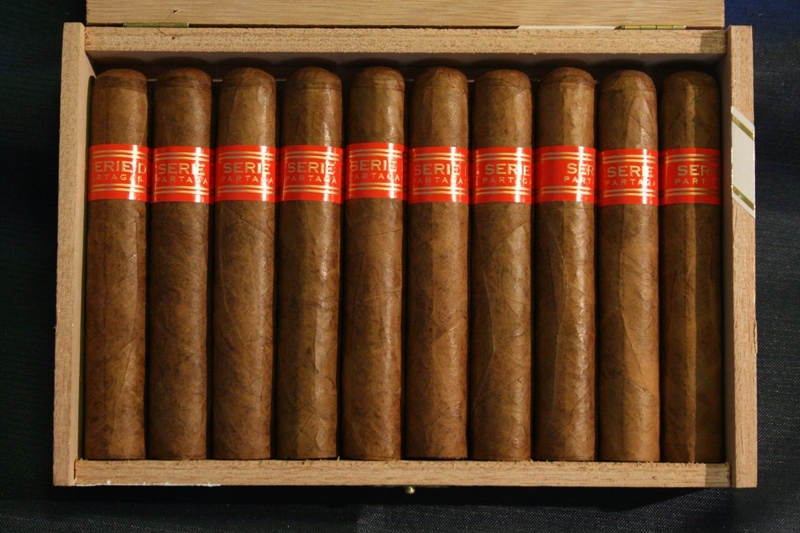 Partagas Series D No. 4 | Old Morris Tobacconist Victoria BC, Fine Cigars, Humidores and Tobacco Merchantile. 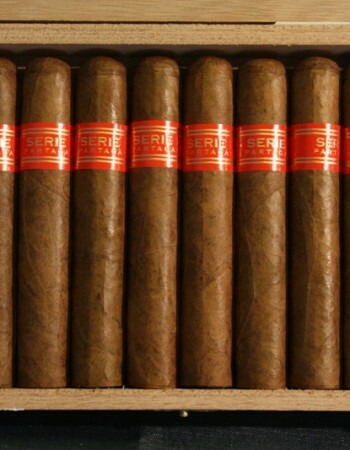 You're in for a pleasant surprise with this world-class Robusto. Strong and rich flavours of spice, pepper and a creamy aftertaste. This is a smooth-smoking, slow-burning sensation that will give you a great tobacco buzz and keep you reveling well into the night.